Parents want the best for their children, starting with what they eat. This book includes both information and recipes so readers can educate themselves about organics and prepare all-natural meals for their children. 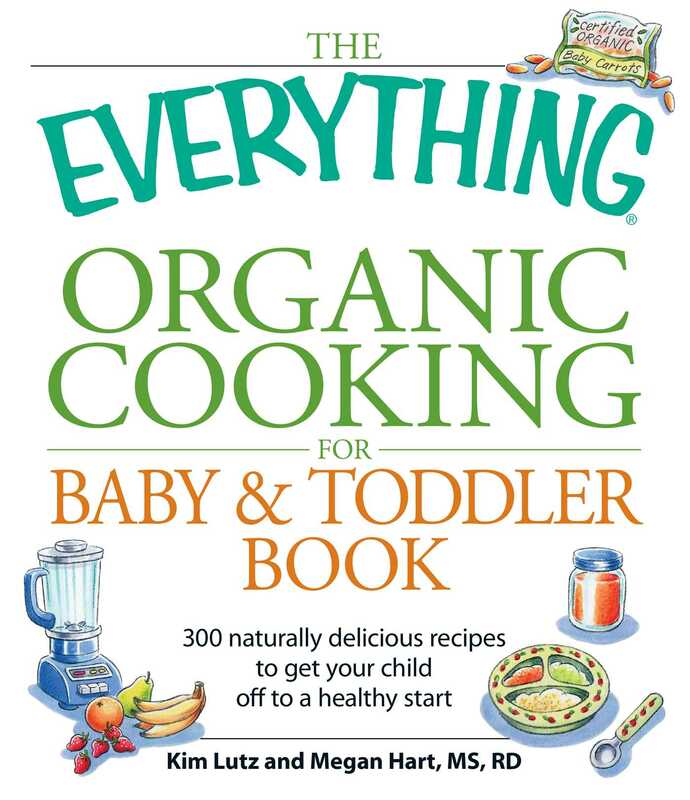 Readers will discover how to know if foods are really organic, prepare natural baby and toddler meals at home, grow their own organic produce, make delicious dishes like Apple and Carrot Mash and Potato-Crusted Vegetable Quiche, and more! This book gives readers all the tools and know-how they need to shop economically, find the best organic foods, and prepare the perfect meals for their little ones.